The retrial of Živko Budimir on charges of illegal possession of weapons nears its end after prosecutors and defense presented their closing arguments. 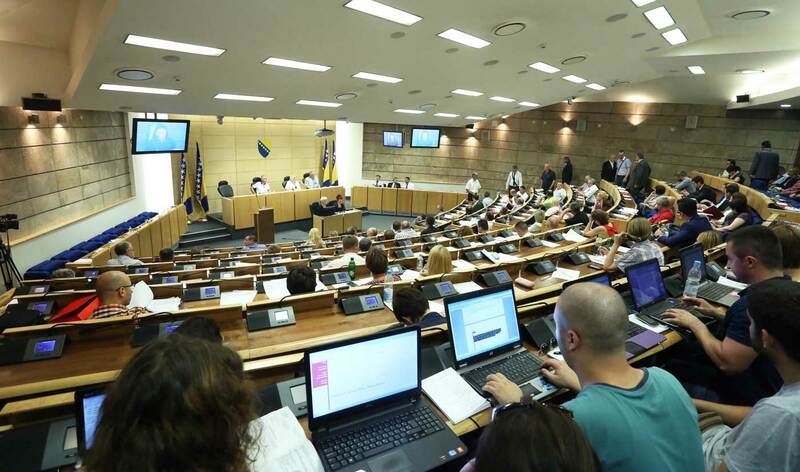 Municipal Court in Sarajevo is going to deliver a verdict to Živko Budimir, a former president of the Federation of Bosnia and Herzegovina (FBiH) on March 17. In July 2014, Budimir was declared guilty for illegal possession of weapons and sentenced to 6 month probation. The sentence would not to be executed if he did not commit a new criminal offense in a year. Both the Cantonal Prosecutor’s Office in Sarajevo and Budimir’s defense appealed. 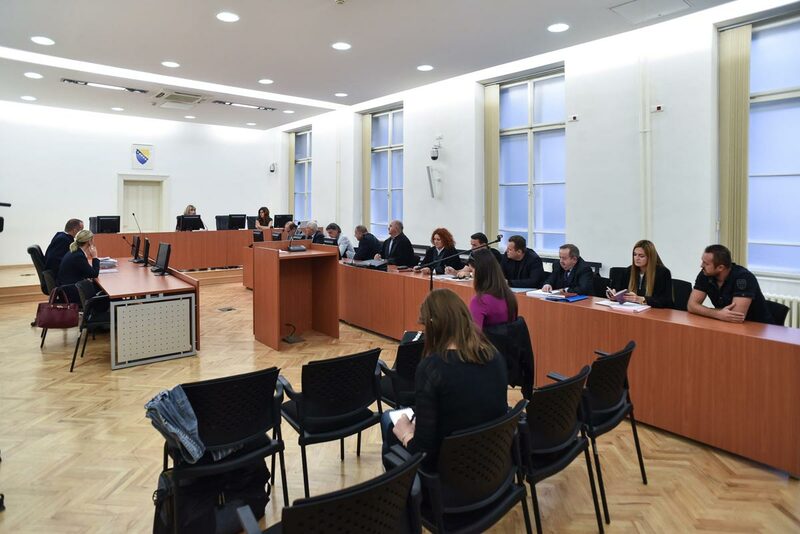 In October 2014, the Cantonal Court in Sarajevo partly threw out the first instance verdict and ordered retrial. 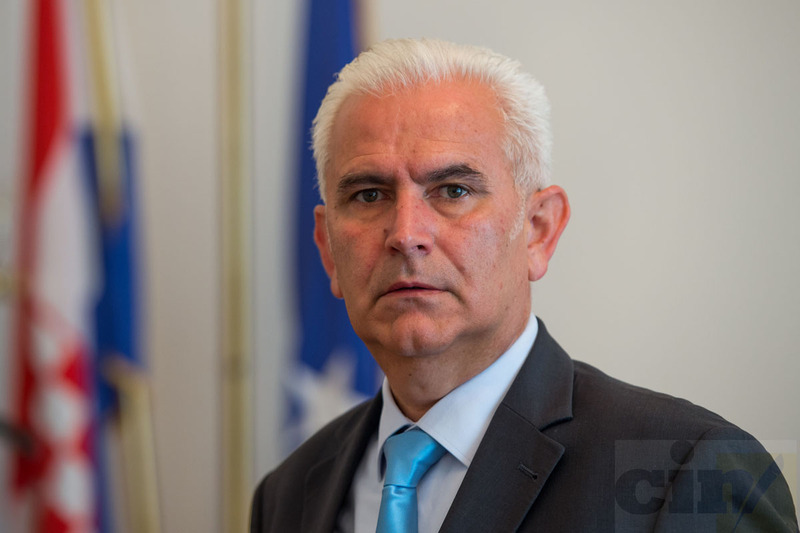 During her closing argument at the retrial, prosecutor Maja Pašić said that she remains true to what she said at the end of the first trial – that evidence is clear that Budimir held an unauthorized gun that was fully functional and capable of firing. She said that there had been several convictions against former members of the BiH Army who had received a weapon as a gift but failed to register it with the authorities. She called on the court to find Budimir guilty and punish him in accordance to the law. 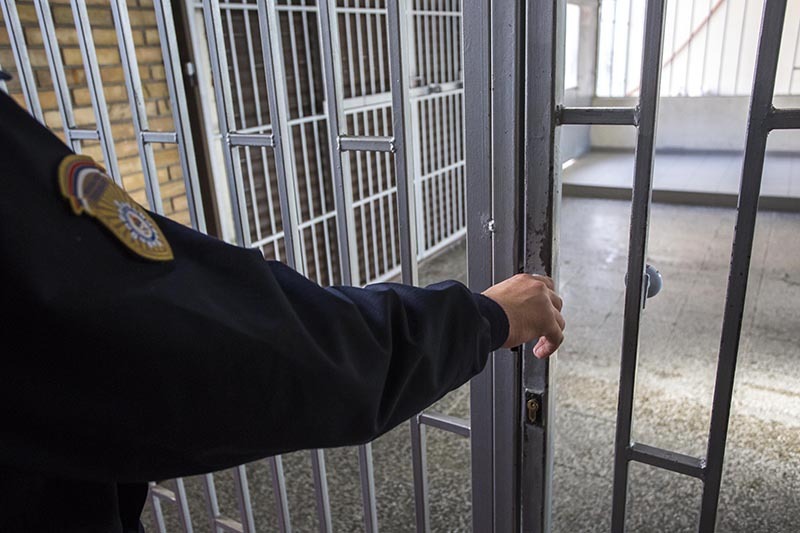 “The prosecutor’s office does not expect the defendant to be given the harshest of sentences because the defendant’s behavior throughout bought trials was commendable and respectable. We expect him to get an appropriate sentence to discourage others and to show that all citizens are equal before the law,” said Pašić. During a raid of Budimir’s offices in Sarajevo in April 2013 on unrelated charges, officers from the State Investigation and Protection Agency (SIPA) found an unauthorized Czech gun with a bullet in a barrel and six in the case. The then FBiH president was booked and released after a month. During the trial Budimir said that he received the gun as a gift from the Ministry of Defense in 1996. The defendant’s attorney Ragib Hadžić said that evidence and facts prove that Budimir did not commit the crime. He said that the offence with which Budimir was charged could, at the most, be considered as misdemeanor. He went on to say that his defendants should be acquitted and the gun should be returned to the defendant as a memento of the time he had spent defending BiH. The first verdict ordered the gun and ammunition to be confiscated from Budimir. Budimir also took a stand and said that he was behind the closing arguments of his attorney. “This is the first time that I enter a courtroom. 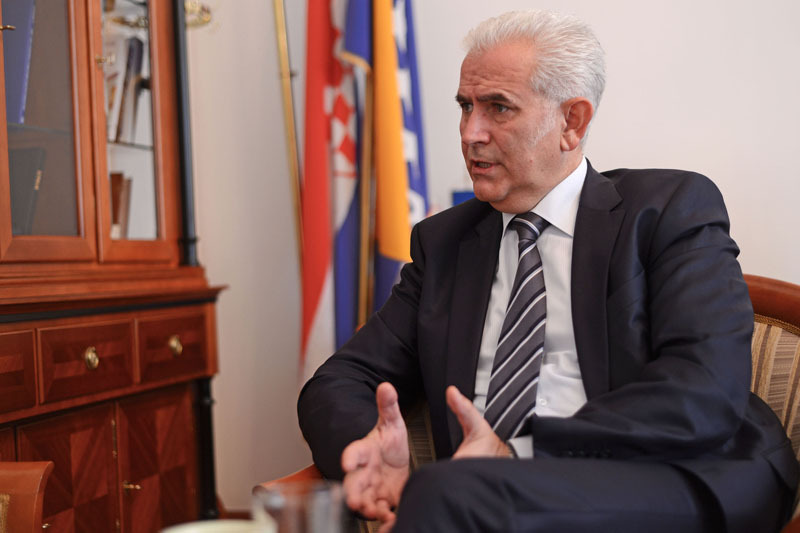 I have never made an incident,” said the former FBiH president. The indictment against Budimir was submitted in the beginning of June 2013, while the trial started in September of that year.